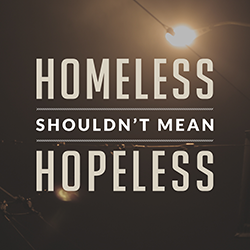 TRENTON – Two pieces of legislation sponsored by Senator M. Teresa Ruiz and Senator Fred H. Madden focusing on helping the homeless in New Jersey received was signed into law today. 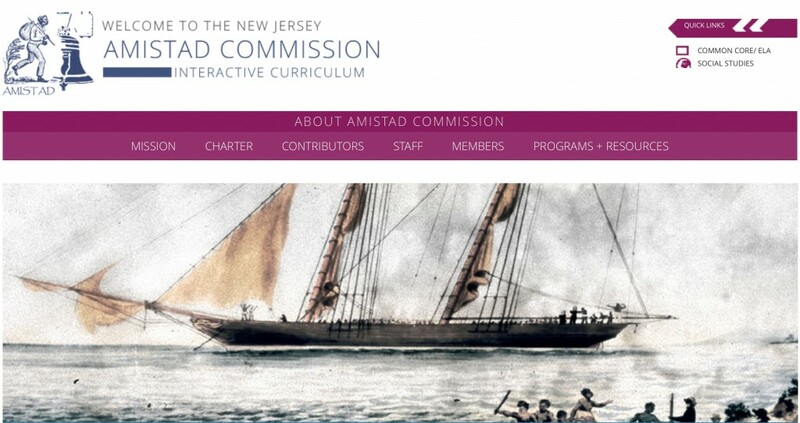 NJ’s Amistad Act calls for accurate history lessons in schools. 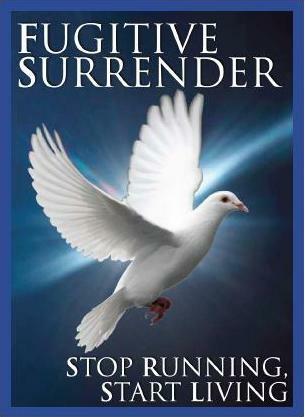 Time to fund it. Can you legally record a conversation in New Jersey? You can legally record both phone and in-person conversations in New Jersey as long as one of the people in that conversation agrees to the recording of it – and it’s fine if the one person is you. 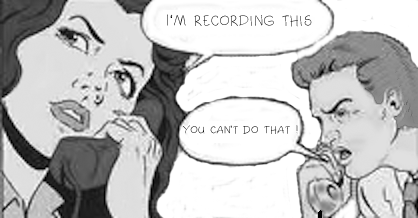 State law makes the phone recording legal; and federal law makes the in-person conversation recordings legal. If you need guidance for your state, check the Digital Media Law Project website.